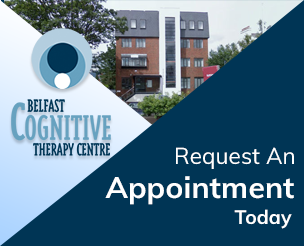 As a privately run therapy centre you can self-refer or your GP can refer you. We understand that you may be distressed when you make contact. We can usually offer an initial appointment within a week. Staff follow a strict professional code of ethics and all communication is confidential. The only circumstances in which confidentiality may be breached is where there may be a risk to you or another person.